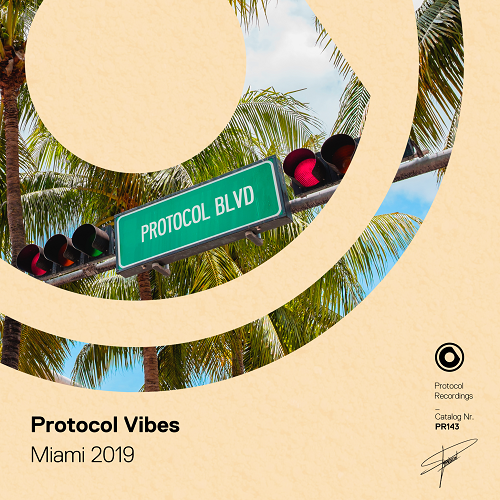 Protocol Recordings Unveils Five Fresh New Tracks Just In Time For Miami Music Week! 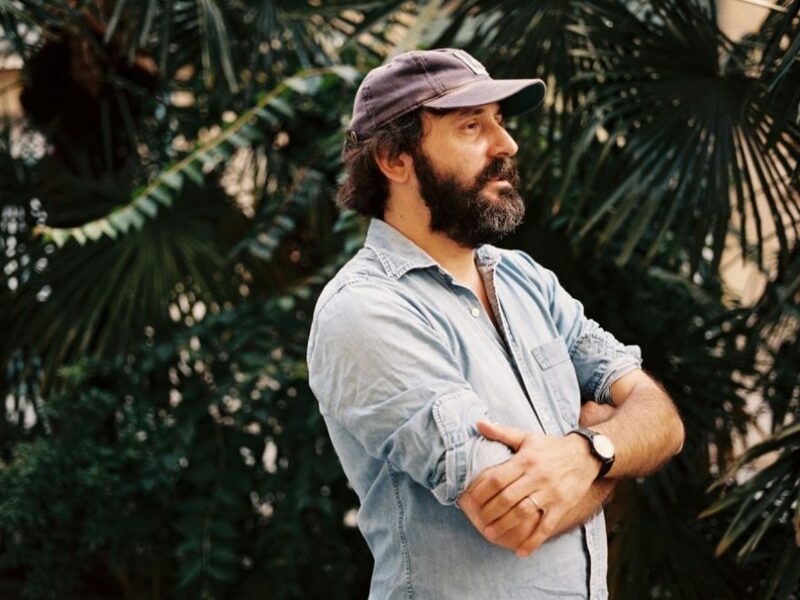 Breaking through with his now-iconic track, “Flat Beat,” over 20 years ago, Mr. Oizo is best known for his wonky strain of French electro and delectably experimental beats. Releasing his first solo project since 2016’s LP, All Wet, Mr. Oizo has just dropped off his brand new EP, Rythme Plat. Staying comfortable at his home imprint, Ed Banger Records, Mr. Oizo’s EP spans four tracks, ranging from pounding electro to downtempo grooves. 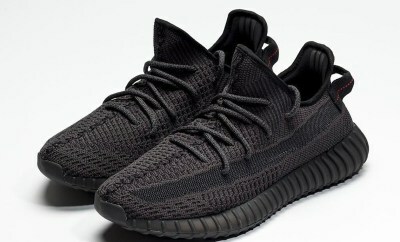 The project’s title track, “Rythme Plat,” pairs mechanical vocals with warped, distorted basslines, giving the track a bold, funky bounce. 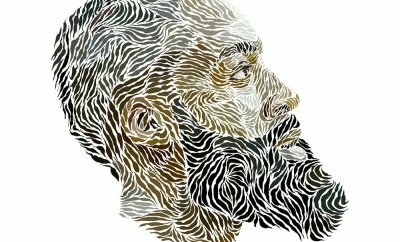 Songs like “Nuque” and “Viandes Legumés Véhicules” showcase the Frenchman’s club-leaning tendencies, while “Dolce Vita” reaches to vocalist and past collaborator Phra for a fusion of styles with a distinguished European flavor. With a diverse offering of short but dense tracks, Mr. Oizo once again proves that his timeless sound is just as exciting and engaging, even two decades later.